Our customer bought a Silver salvage XK. He had it shipped to us without having seen it. 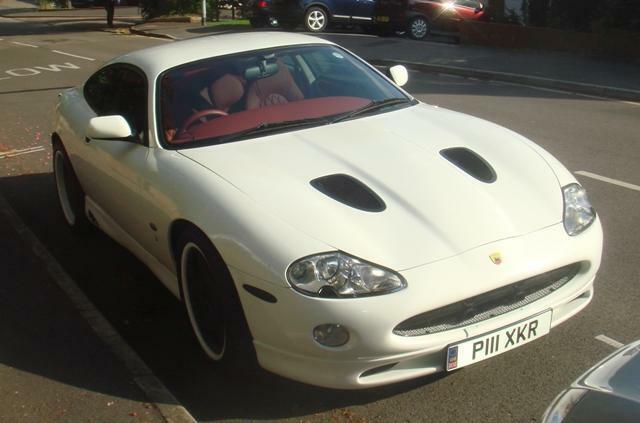 We turned it into an Award Winning White XK complete with Arden Body kit.